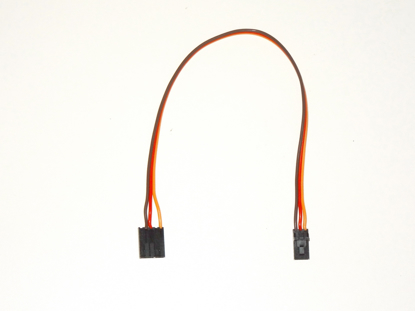 Connection cable for ALL Futaba RC transmitters that have the standard Futaba Square Trainer Port connector. 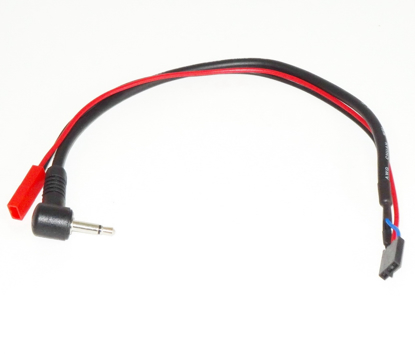 Connection Cable for Specktrum, JR, and ALL RC transmitters that have a DSC or phono type connector. 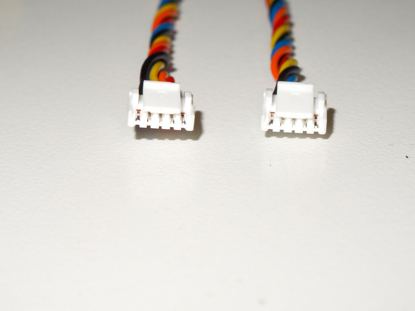 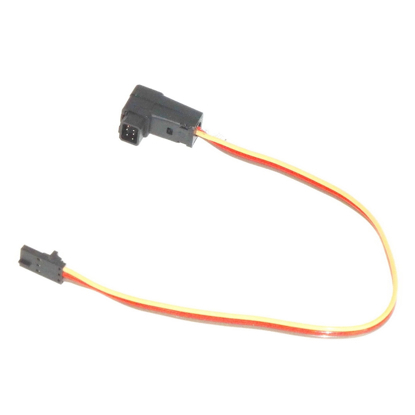 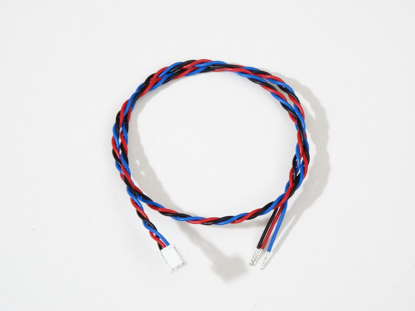 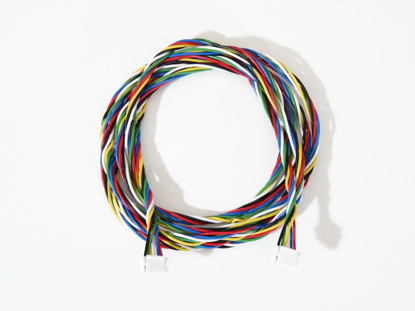 Connection cable for Taranis, and ALL RC transmitters that have a removable 5 PIN RF module.